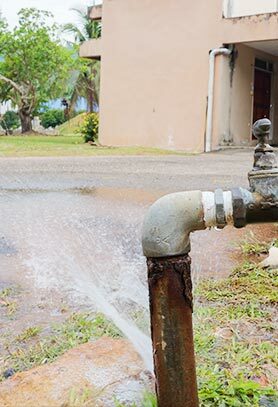 Make the right choice for your home’s pipes and drains by giving the team at Kolch Plumbing a call. 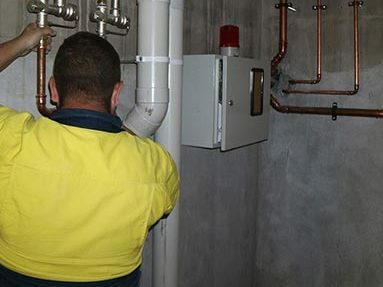 From hot water installations in Fitzroy to emergency toilet repairs, our experts have helped countless Melbourne homes and businesses. 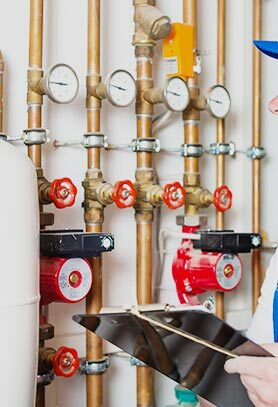 Enjoy fully responsive and reliable plumbing in Fitzroy, Alphington, Ivanhoe, and the Melbourne metro area. Choose Kolch Plumbing for premium and affordably-priced plumbing solutions. 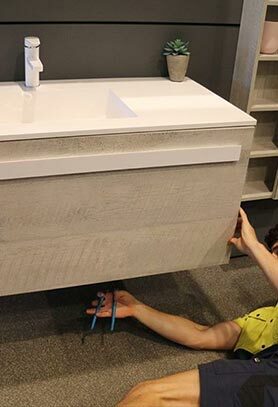 Kolch Plumbing is committed to delivering a complete plumbing experience, and that includes a hot water service Fitzroy homeowner can trust. 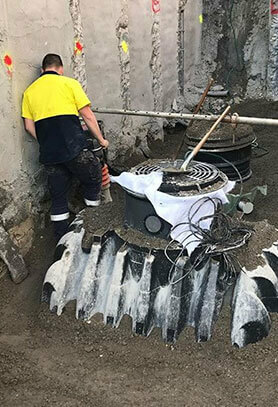 From hot water installations in Fitzroy to hot water servicing across Melbourne, we can get your shower, kitchen, or commercial services fully functioning fast. 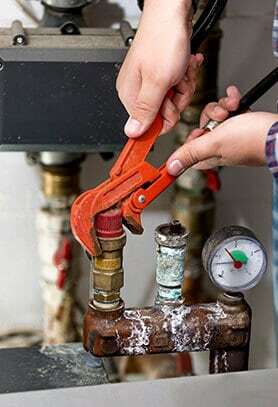 Call us today to enquire about the hot water service Fitzroy homeowners and businesses turn to. 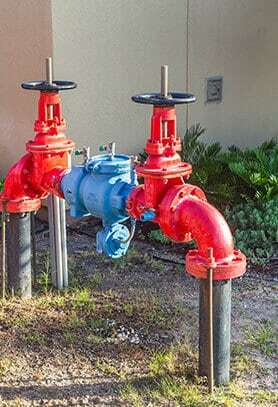 If you have a gas leak at your property, you need assistance fast. 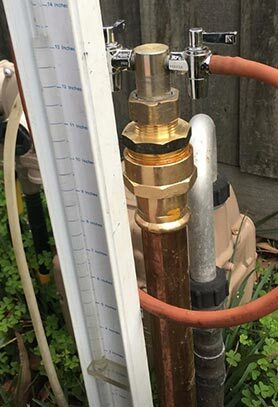 Kolch Plumbing’s registered gasfitters can find and resolve gas leaks in Fitzroy homes and commercial properties. 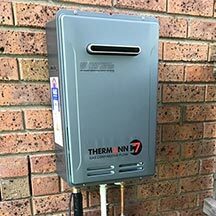 When it comes to gas installations in Fitzroy, our experts can help you too. Don’t put up with a leaking, overflowing, or poorly flushing toilet. 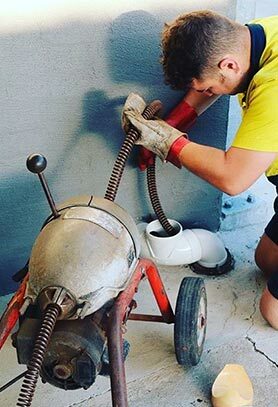 Call our experts for fast toilet repairs Fitzroy residents can trust. From replacement parts to leak repair, we provide complete toilet repairs in Fitzroy and the surrounding suburbs. To find out more about our exceptional services and solutions, give us a call us today on 0422 378 353 or on 0478 109 960.